This two-star woven carbon fiber stick allows more response and better balance, making it a perfect choice for better performance at an affordable price. Featuring a fully lined nickel mounting, ebony frog with Parisian double eye, plus a silver and leather grip. Used either as your main bow, or as your main back-up, this bow will perform beyond your expectations. 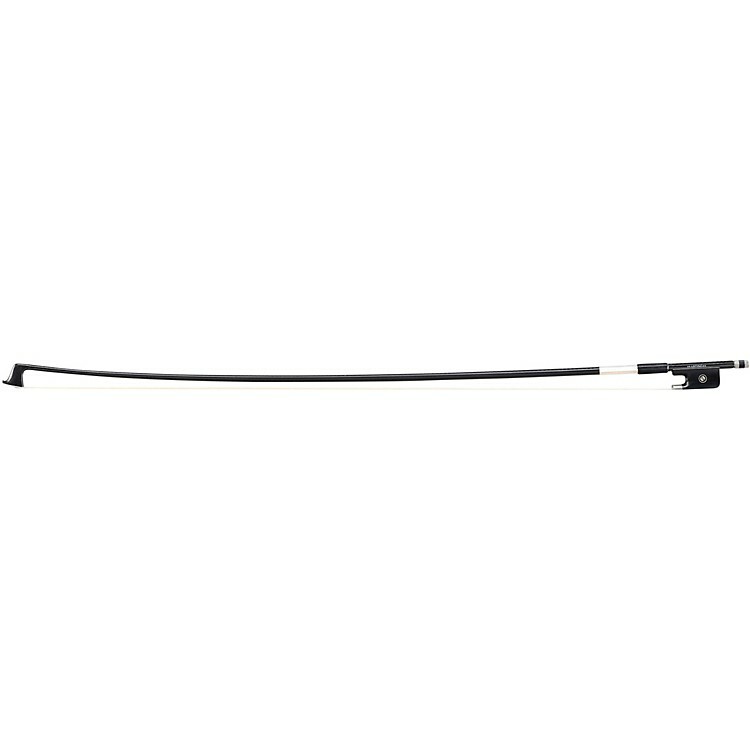 Order today and replace your student bow, or use as a backup to your main one.